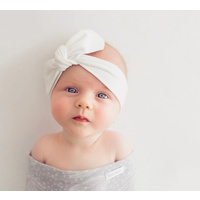 A much loved gift for babes + mamas everywhere, designed and made in sunny Australia! Packed with 48 milestones + moments, printed on premium smooth 350gsm artboard & A6 in size (approx 10.5cm x 15cm). Includes 18 cards with 'Love Notes for my baby' on the reverse, for space to write down your special memories.